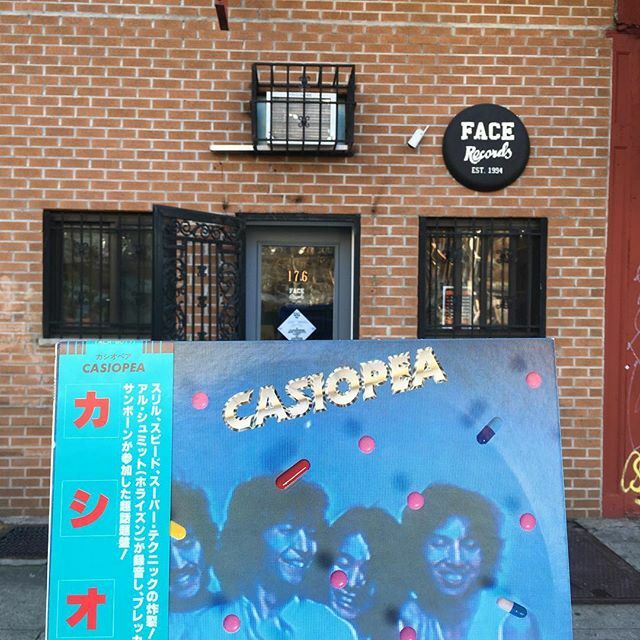 Casiopea / Casiopea has arrived in FACE RECORDS NYC. Previous Post Good Japanese city pop vinyl records have arrived in FACE RECORDS NYC. Next Post Face Records NYC is teaming up with ACE HOTEL NEWYORK for a New Year’s Eve celebration.